The gigantic Salar de Uyuni is located in the Bolivian Andes at an altitude of 3,650 meters and is the largest salt lake in the world. The lake is a maximum of 72 meters deep and covered by a thick salt crust, which also withstands the heavy weights of buses and trucks. 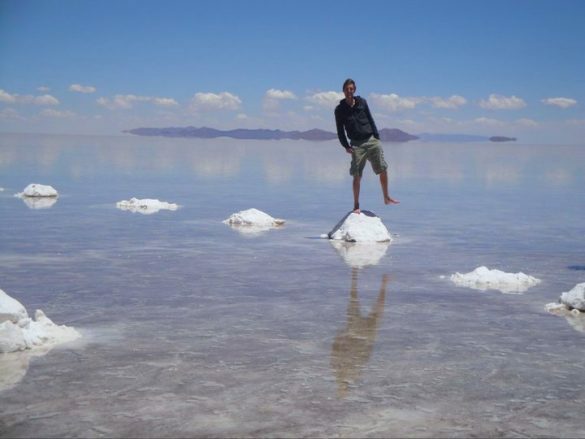 In the rainy season the Salar de Uyuni is covered with a thin layer of water, so that clouds and mountains are reflected in the clear surface, creating amazing panoramic views. In the dry season from June to October, the salt desert is completely dried up and covered by a snow-white salt crust. The landscape is sparse and deserted, but colorful lagoons, hot geysers and coarse rock formations contribute to this surreal world that every traveller needs to visit on his trip to Bolivia. 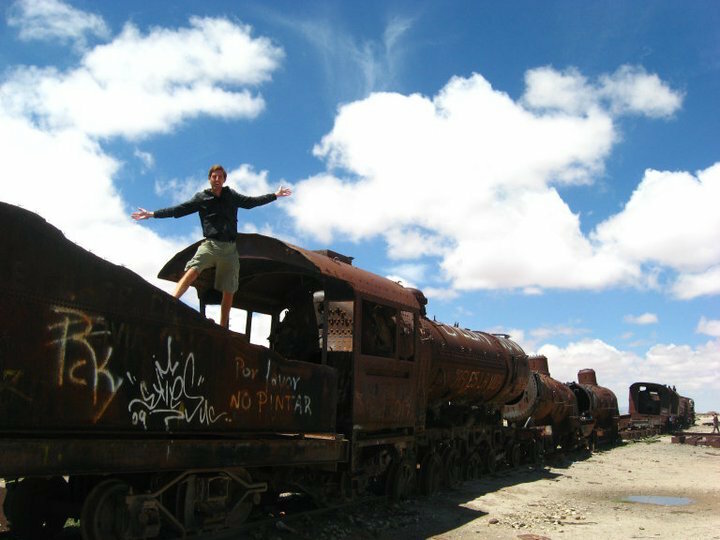 On your way to the desert you will cross the famous train cemetery where you can climb on rusty trains and take some nice pictures on the former rail tracks. Potosi is the largest city in the south of Bolivia and with an altitude of more than 4000 meters also one of the highest cities in the world. Mainly known for its world-famous mines, it was the richest city in the world until the 19th century. 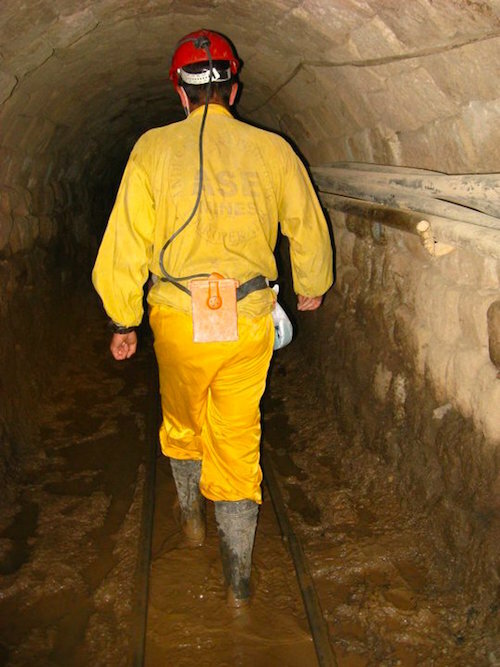 As the traditional mining work has been preserved to this day and secures the income of the city’s inhabitants, the main attraction of Potosi is a guided tour into the mines. I’ve done already quite a few exciting things on my trips, but the visit to the mines of Potosi was one of the most thrilling adventures ever. Walking and climbing through the stuffy mines with a headlamp, while seeing the hardworking miners and avoiding some heavy trolleys at the same time, was a unique experience. 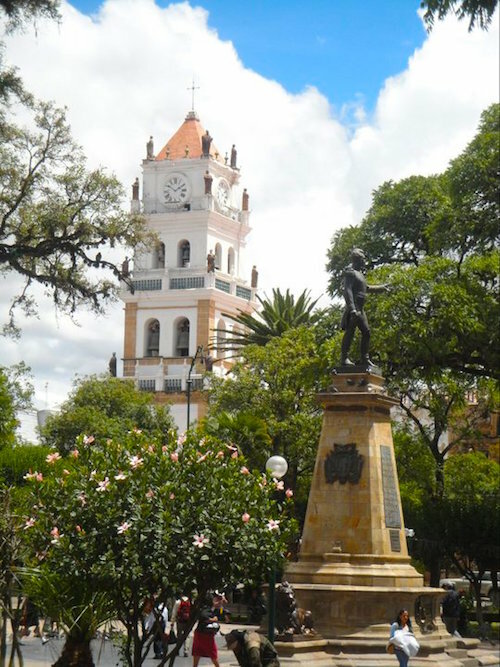 Sucre is located in the majestic Andes in the heart of Bolivia and is one of the most beautiful cities in the country. The cityscape is characterized by white houses, restful parks, narrow picturesque streets and many religious buildings from the days of the Spanish colonial rule. 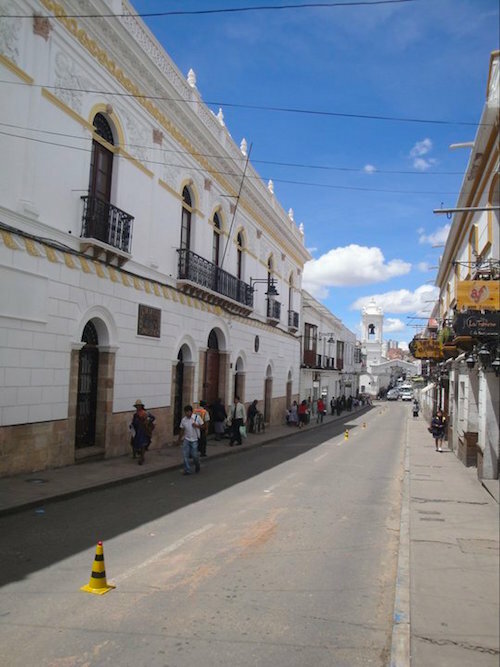 Because of the large amount of white houses, Sucre is also know as “the white city”. Among the most interesting buildings is La Casa de la Libertad, where the Declaration of Independence was signed in 1825. Other amazing buildings are the Catedral Metropolitana de Sucre and the Franciscan monastery La Recoleta. 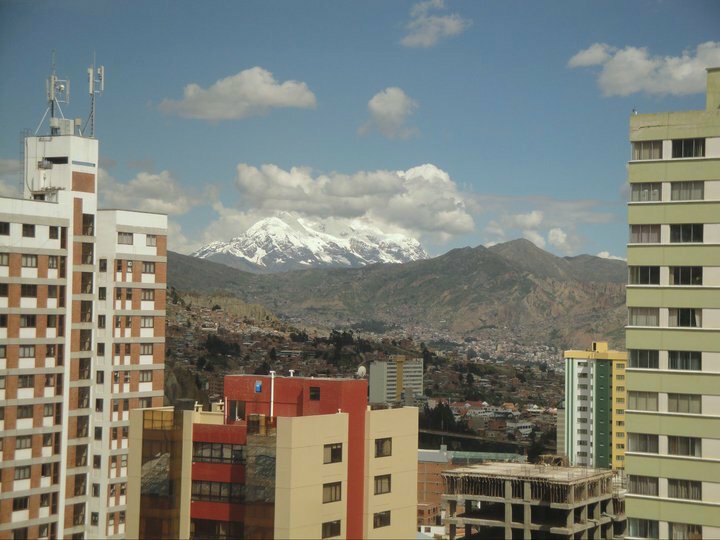 With almost 2 million inhabitants and at an altitude of more than 4000 meters above sea level, La Paz is the official capital of Bolivia and the highest seat of government in the world. 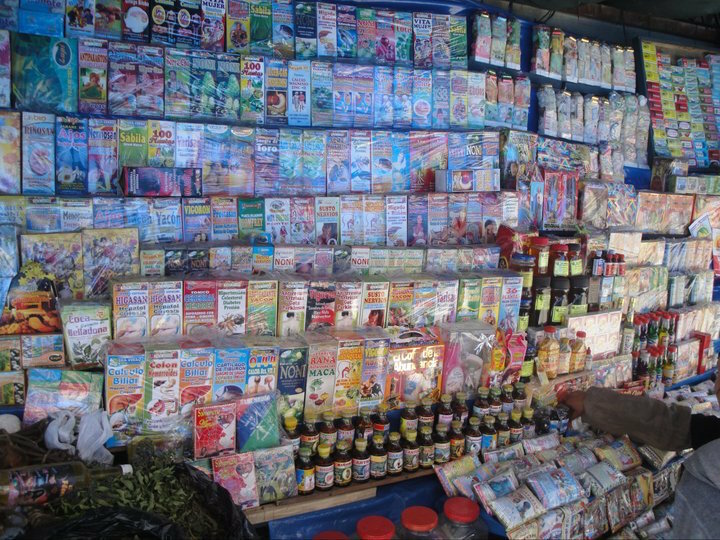 Downtown La Paz has many shops, cafés and restaurants. Many modern office complexes symbolize the city as the economic center of the country. The city center and the southern part of the metropolis offer most sights and cultural facilities. 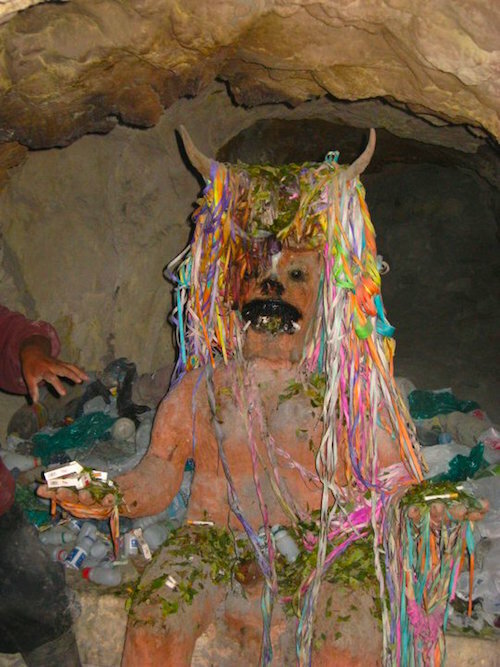 Among the beautiful places in La Paz is the Casco Viejo, the old town with its interesting museums and dining options, and the Witches market, where you can purchase potions, dead baby llamas, spells ans learn more about Bolivian magic.